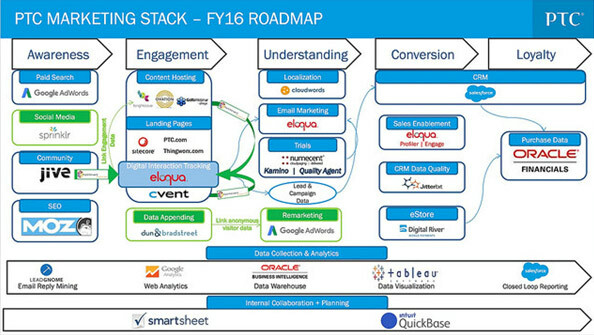 Is PR moving to the center of marketing? It was the night before …. no not Christmas! But all fool’s day. Come 1st of April, 2016 and a range of pranks hit the social media. 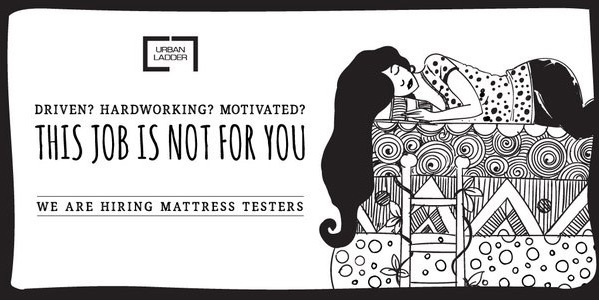 This one by furniture e-tailer, Urban Ladder, was perfect ahead of a long weekend. My question to you is. When you first saw the prank-or the pre April disastrous AI bot ‘Tay Tweets’ by Microsoft did you think it was a PR idea or a marketing idea? The thing is it could be either. Even if PR did no come up with the idea, the fact that it reached you was possible without social PR. Which is why today’s marketing textbook is being rewritten by PR and rapidly. It's social media which is busy changing how PR is viewed within marketing. The reason why PR continues to be stacked low in marketing as compared to advertising is the great measurement conundrum. How to accurately measure PR and assess its business value. 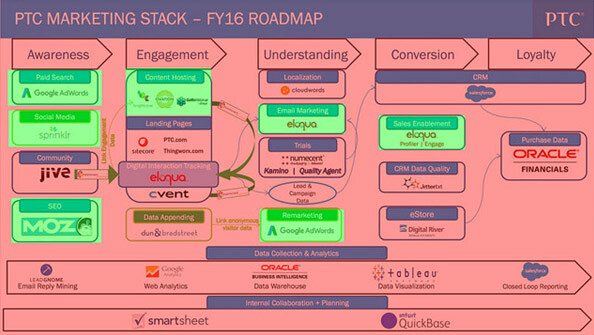 A recent article by Shift Communications, attempted to analyze where PR would fit into a typical marketing technology stack based on discussion shared at the MarTech San Francisco conference. Clearly, as the green highlights show, PR enhances the effect of other marketing technologies. As the distance between a customer and the brand narrows, PR will only grow. Even more reason for PR professionals to sharpen their skills for the challenges ahead.